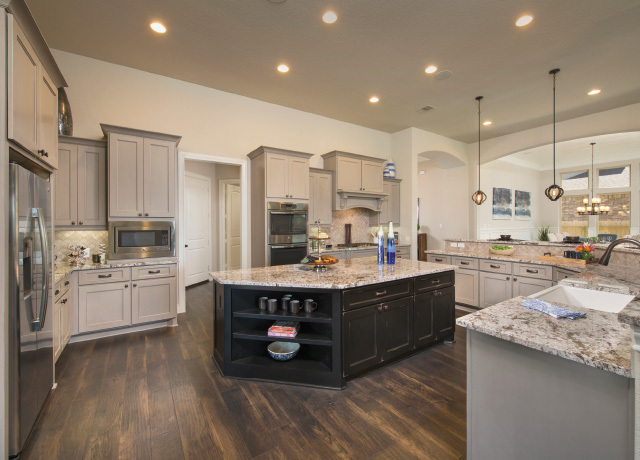 Ravenna Homes announced as one of the first homebuilders in The Woodlands Hills, Houston’s newest master planned community located 13 miles north of The Woodlands® in Conroe and Willis. The Woodlands Hills, a 2,000-acre development, is the latest addition to the acclaimed MPC portfoilio of The Howard Hughes Corporation, which includes The Woodlands® and Bridgeland®, two award-winning master planned communities located in the Greater Houston area. 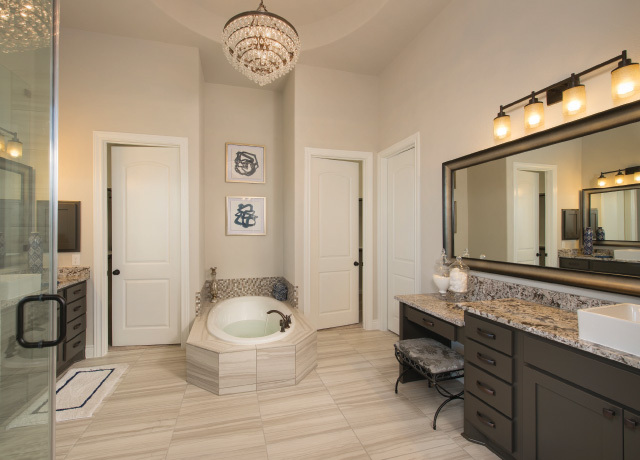 “We are excited to welcome Ravenna Homes and Westin Homes as the first homebuilders in The Woodlands Hills. Both Ravenna and Westin have an excellent homebuilding background and will offer the high quality standards and design principles that have made The Woodlands and Bridgeland two of the most successful master planned communities in Texas and the nation,” said Heath Melton, Vice President of Master Planned Communities. 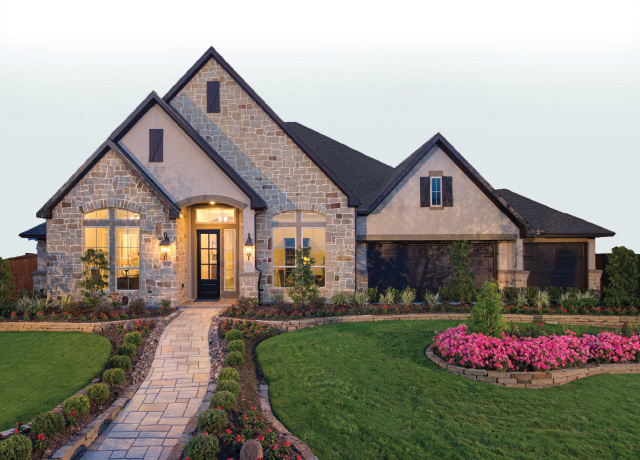 Texas homebuilder, Ravenna Homes, will present its collection of new luxury single-family homes on 65-foot homesites in The Woodlands Hills. Ravenna Homes currently also offers new homes in Bridgeland. Ravenna Homes is one of the first homebuilders to be announced in the community with additional builders anticipated to be announced by year end. 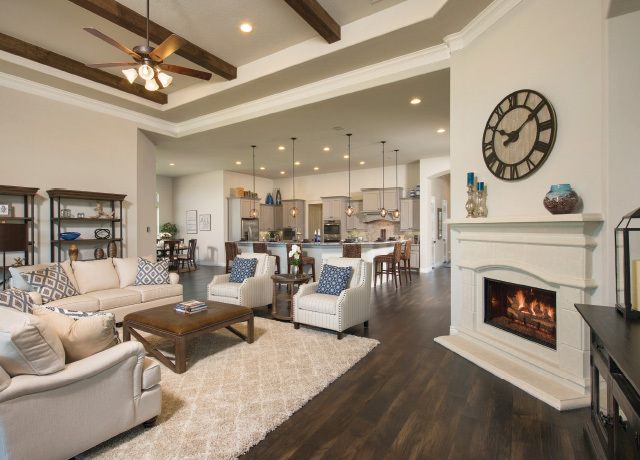 The Howard Hughes Corporation will host a Grand Opening Celebration for The Woodlands Hills in spring 2018, showcasing the first single-family model homes. The Woodlands Hills will ultimately include more than 4,500 residences. The forested community of The Woodlands Hills is set within a gently rolling terrain and will feature approximately 112 acres of open space, 20 neighborhood parks along with a 17-acre Village Park. An amenity center with event space and a fitness facility will highlight the recreation in The Woodlands Hills. The community will include nine-and-a-half miles of hike-and-bike trails, in addition to bike lanes along the major thoroughfares. A mix of retail is also planned. “We are excited to offer exceptional amenities in a forested environment for our residents to enjoy. The mission of The Woodlands Hills is to build ‘a whole life, a whole vision and a whole community’, and The Howard Hughes Corporation is dedicated to making this vision become a reality,” said Melton. Located on FM 830 on the west side of I-45 with the property boundary extending north to FM 1097 and south to League Line Road, The Woodlands Hills offers easy access to I-45, the Grand Parkway and the Hardy Toll Road. It is in close proximity to businesses and healthcare in The Woodlands and surrounding areas, while providing an easy commute to the George Bush Intercontinental Airport in Houston. The Woodlands Hills is also near Lake Conroe, Sam Houston National Forest and the Lone Star Executive Airport in Conroe. For more information and to register your interest, visit TheWoodlandsHills.com and like us on Facebook, Twitter and Instagram.